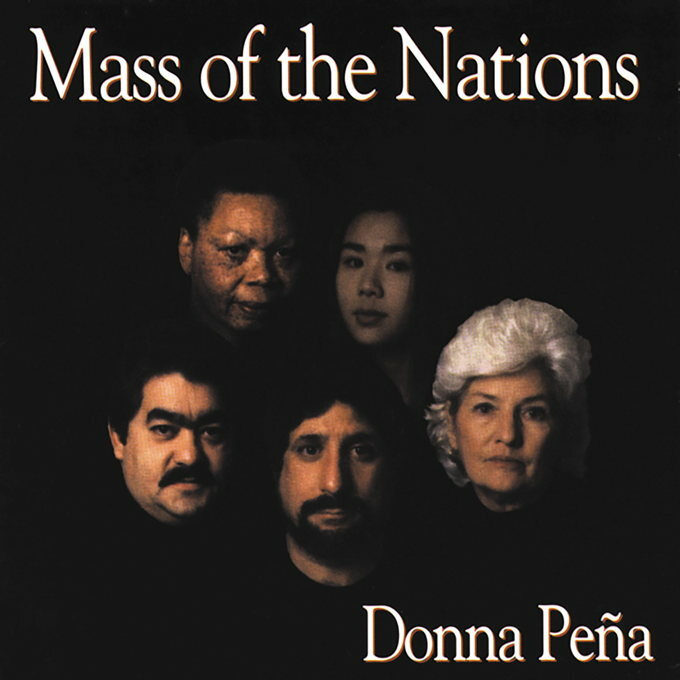 This recording by Donna Peña became a hit within 24 hours of its release at the NPM convention in Long Beach, California. One listen to her vibrant, soul-searching music will win you over. 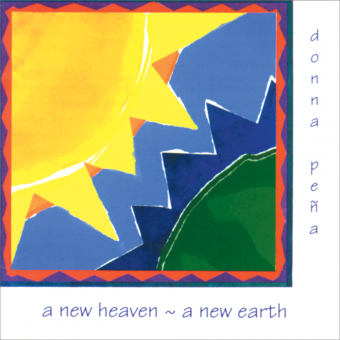 Marty Haugen liked her music so much he recorded two song from this album on Tales of Wonder. 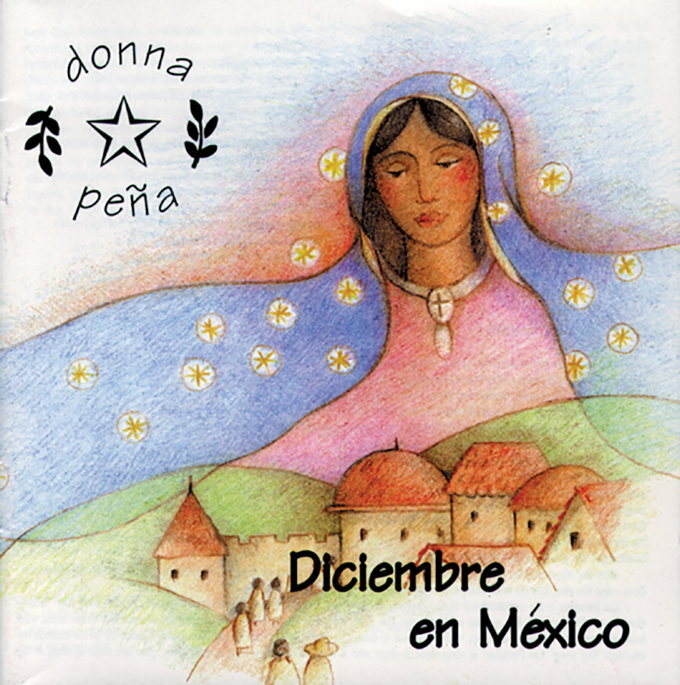 This is a bilingual recording with most songs in English and in Spanish. 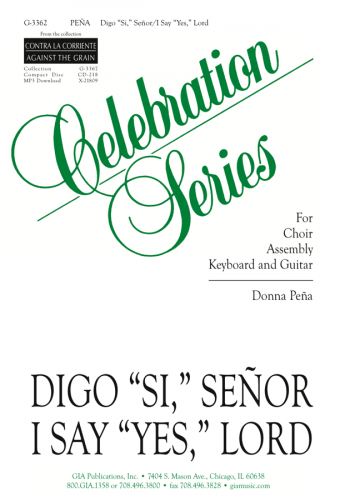 A lyric sheet containing English/Spanish translations is included.